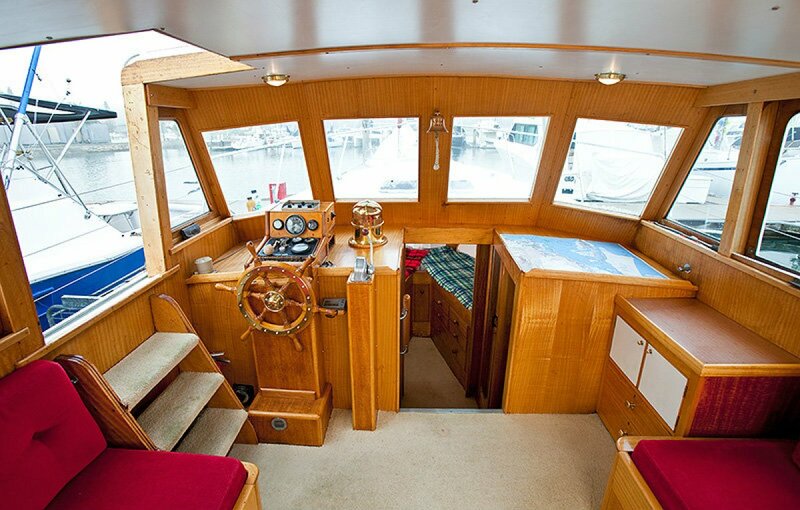 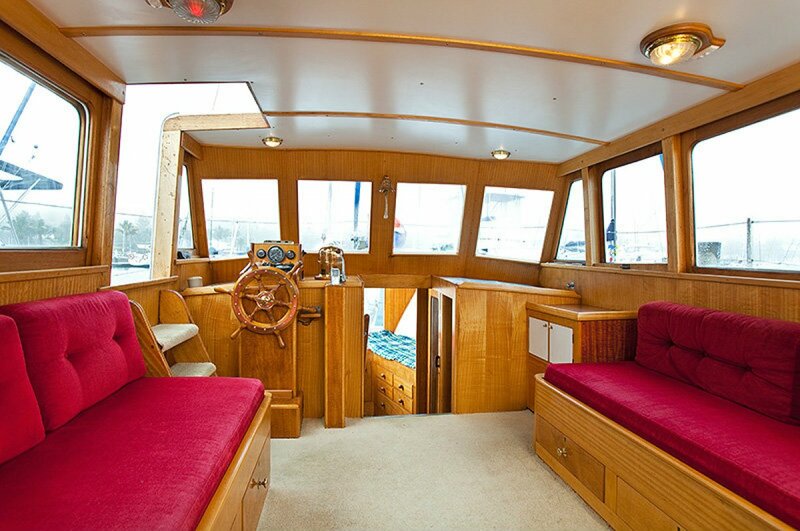 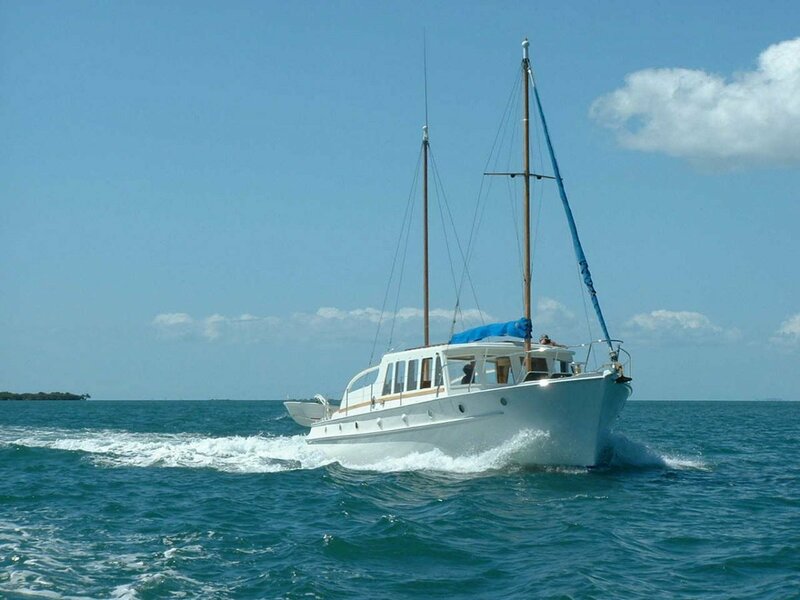 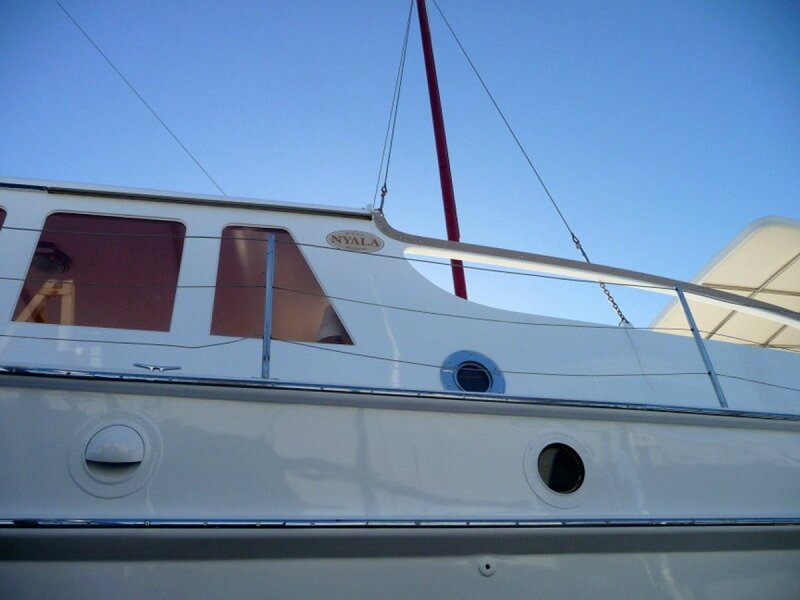 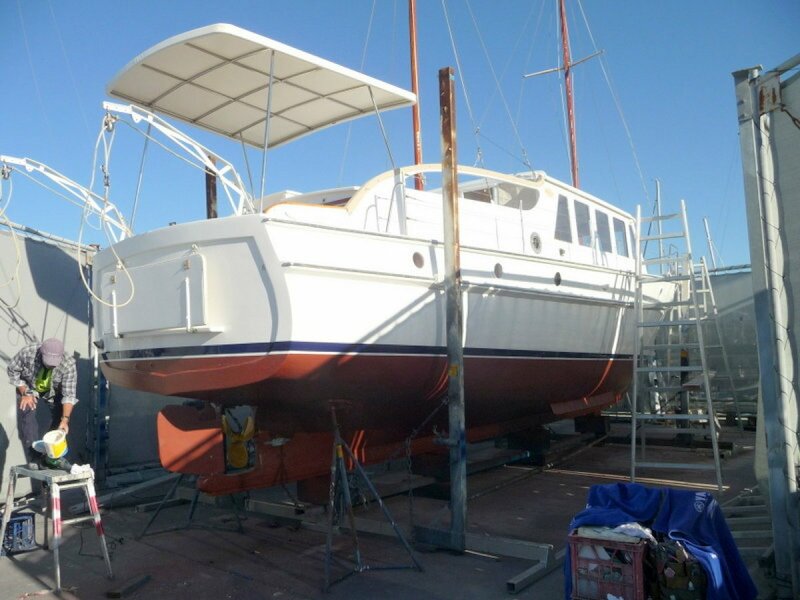 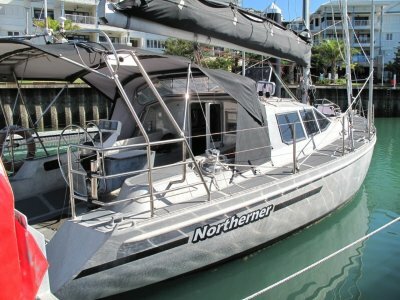 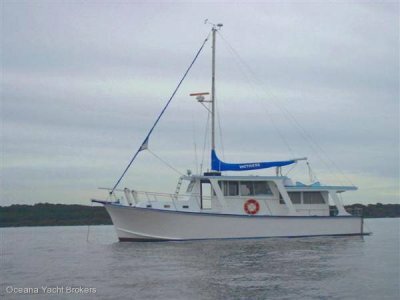 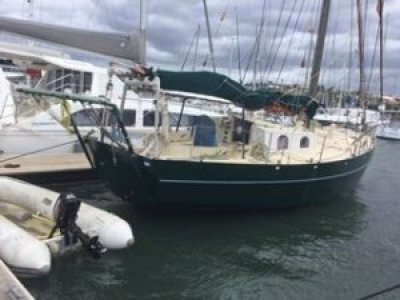 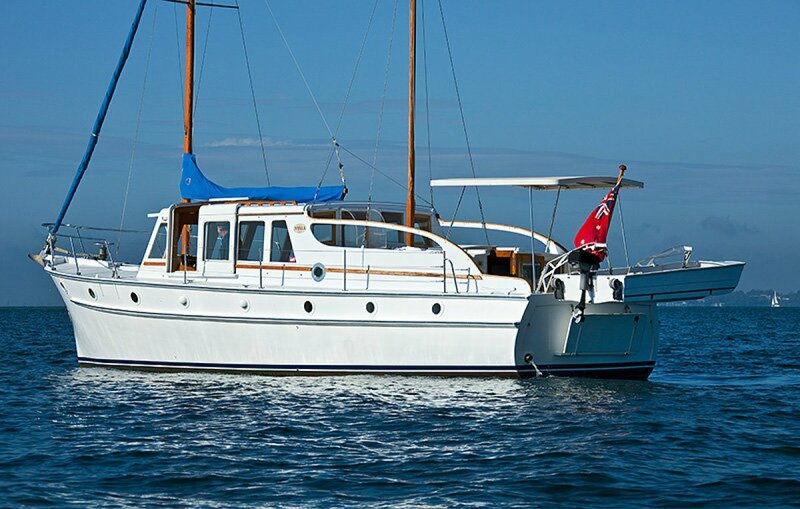 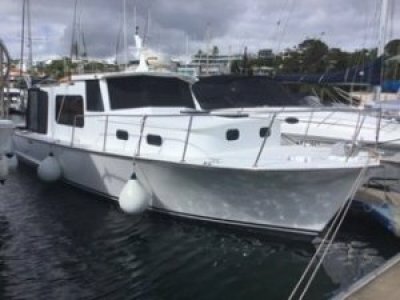 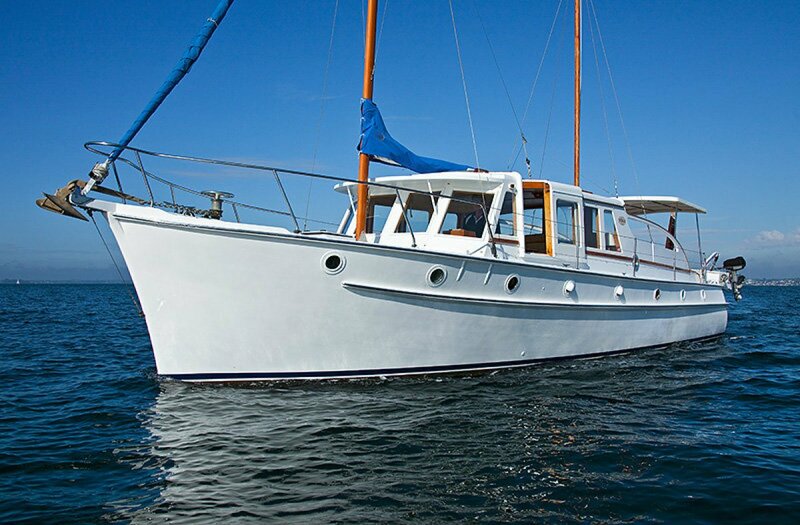 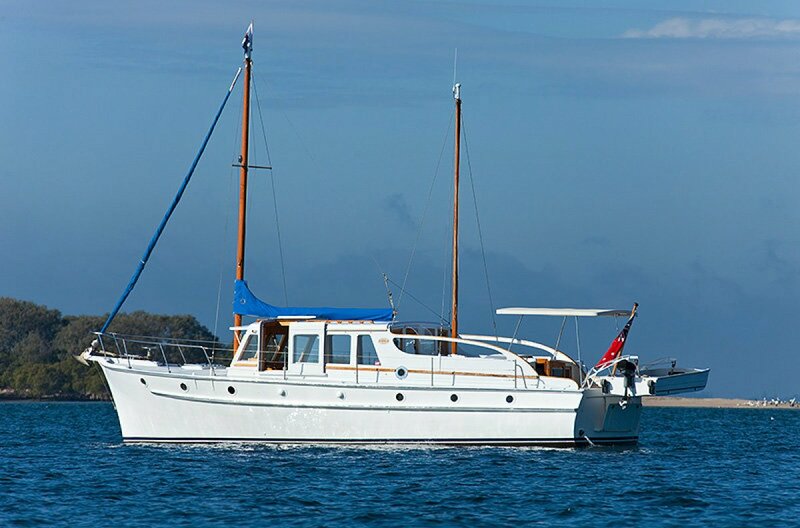 A very tidy timber bay cruiser with a 200 hour old Iveco diesel, full galley with an Electrolux 3 way fridge, autopilot + hand held Garmin GPS, dinghy on davits, varnished Oregon masts with self furling headsail, 6 new Trojan T105 batteries, 12/240v Kogan TV/DVD, enclosed head, plough + Manson anchors, accom. 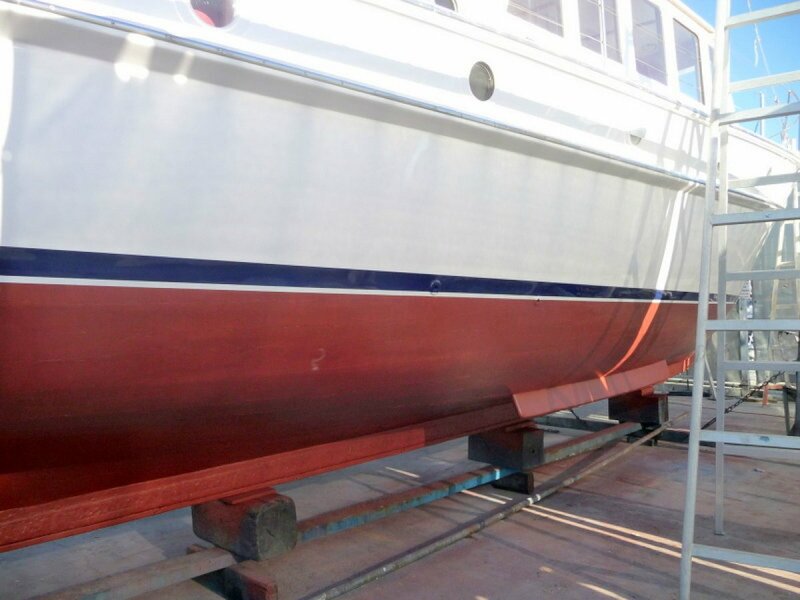 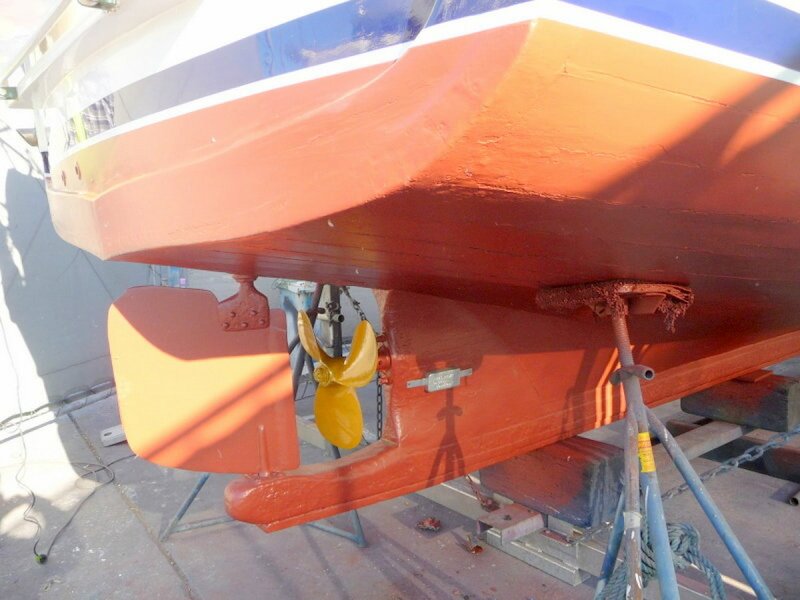 For 8 with an aft double + a midships double - hull is Spotted Gum + Qld Maple plank. 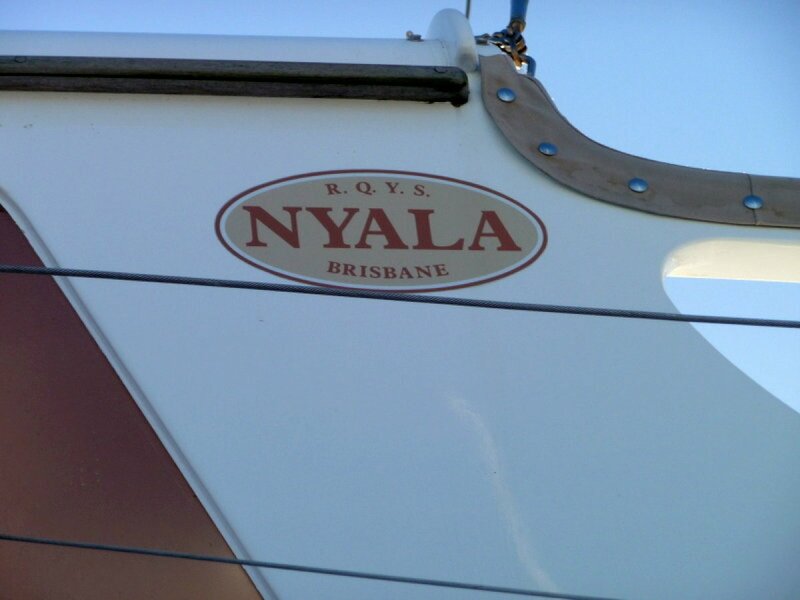 A very well presented family timber cruiser with a 200 hour old Iveco diesel.